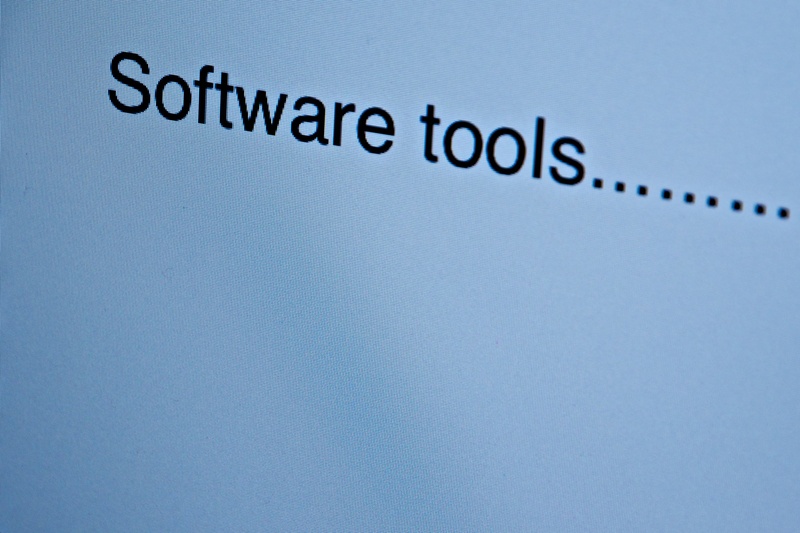 It’s too easy to make excuses and to blame our software tools for not helping us. It’s always the fault of the tool. But truth of the matter is that most software platforms offer more functionality anyone could ever use. But not nearly enough people take responsibility and actually learn what the tools can do for them today. Learning requires effort. But it pays off. Invested time to learn your business analytics platform? Played with your software and tried a few new techniques? Attend a class about analytics? Read a book about analytics? Met with other users to exchange knowledge? Thought about the information you really need to make good business decisions? Looked at your data from different angles?